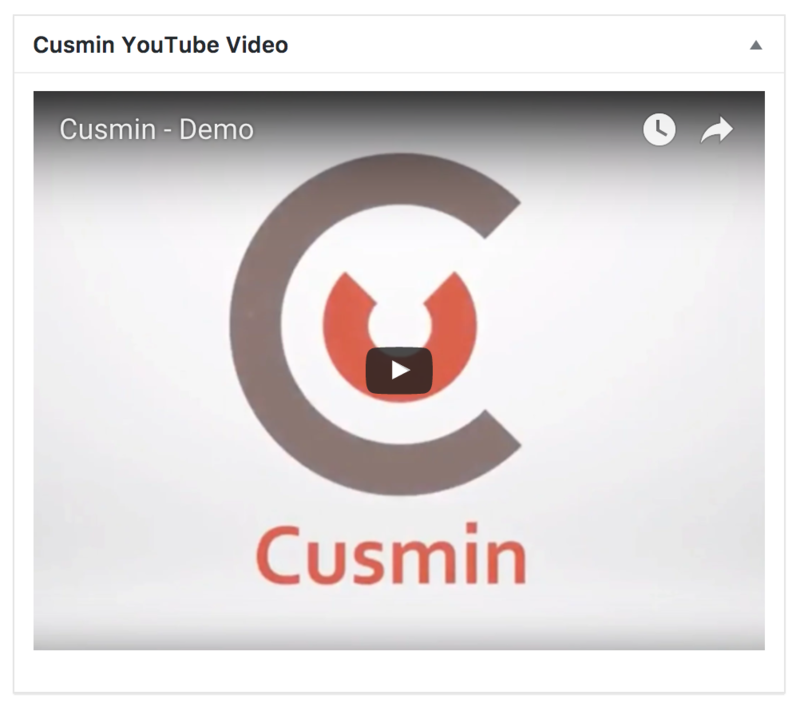 With Cusmin, you can create your own Dashboard widgets with a custom content or create a content from one of the predefined Cusmin dashboard widgets: YouTube, Vimeo, Twitter, Facebook, Instagram, Pinterest, Google Calendar, RSS and Weather. 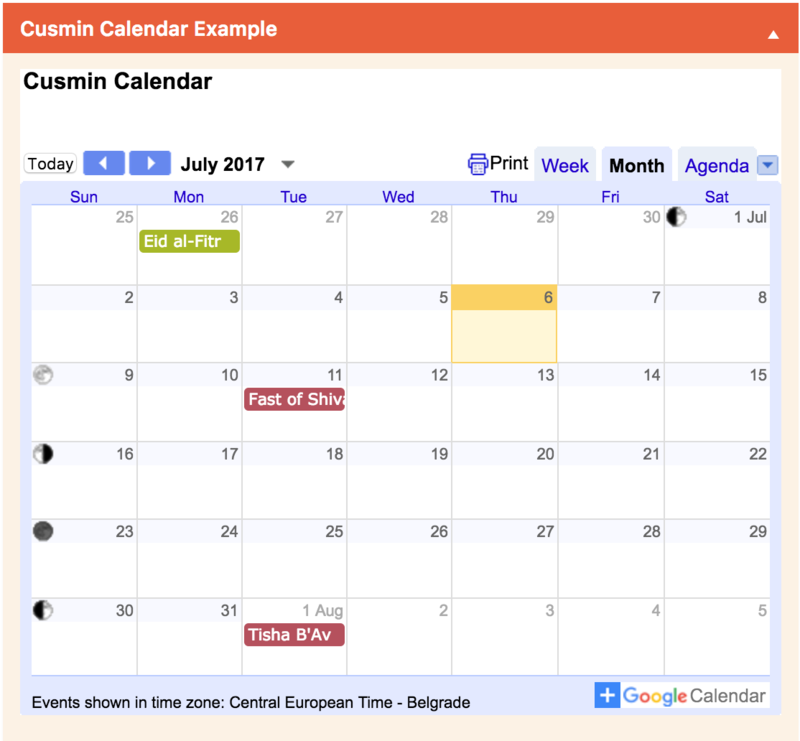 You can use custom dashboard widget in Cusmin plugin to create a WordPress dashboard widget with your own custom content. To start, choose Custom Widget type. Type in the title of the widget. 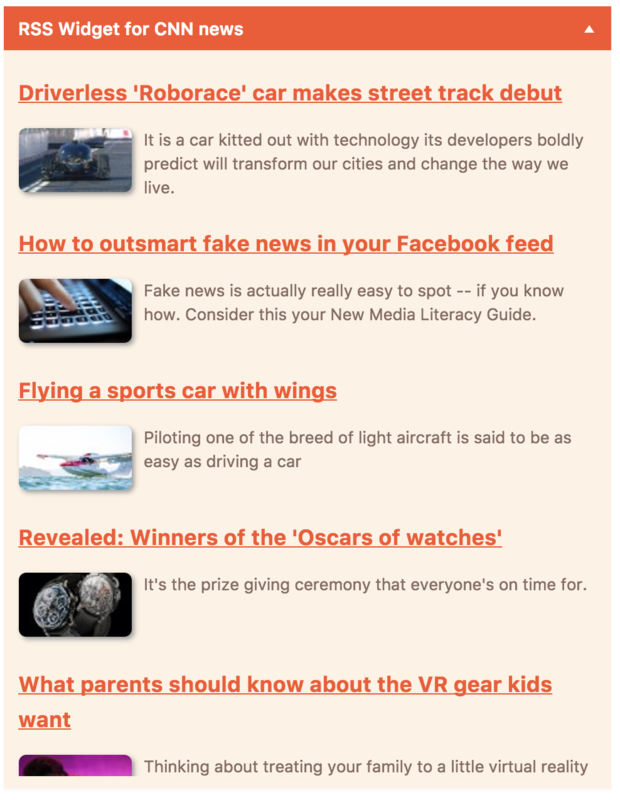 Click on the Widget content box to open a WYSIWYG editor. 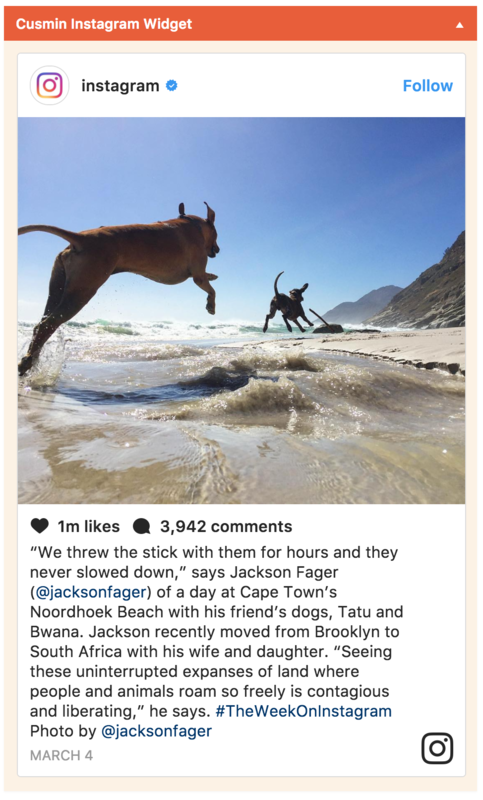 You can now add your own content including images, videos and embedded content, like you would do in a regular WordPress post. This also supports a custom HTLM code, so you will have all freedom you want to create your custom WordPress dashboard widget. 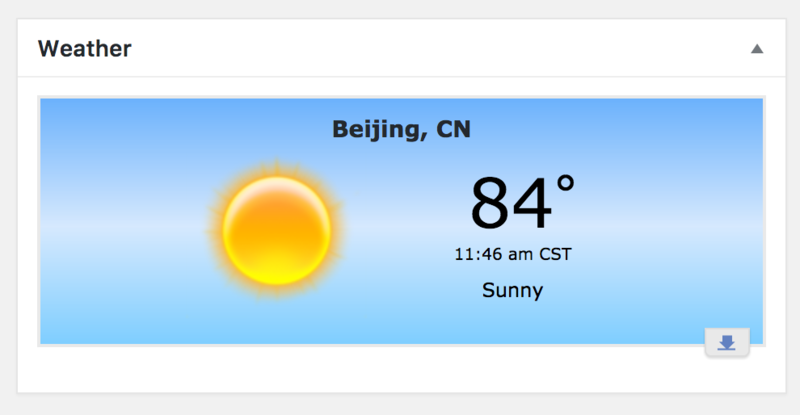 You can change the order of the custom dashboard widgets by drag-and-drop reordering. This will set the default order of the dashboard widgets for new users only, or existing users that didn't set their custom order. 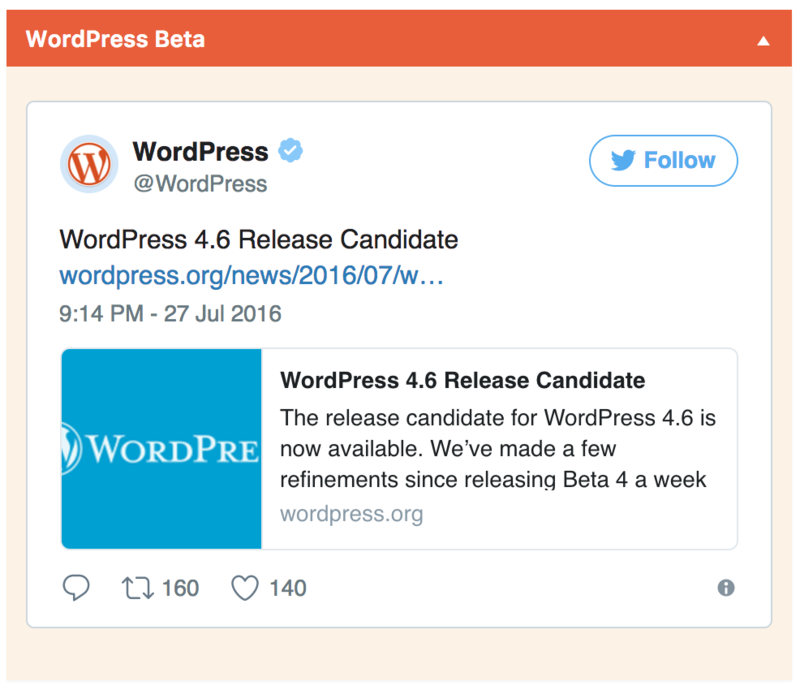 When any WordPress user makes his own order of the WordPress dashboard widgets, by dragging and dropping them on the Dashboard page, WordPress creates a new setting "meta-box-order_dashboard" in wp_usermeta table for that user. After that, Cusmin order settings for that user will not work anymore, because that particular user has set his own widgets order. 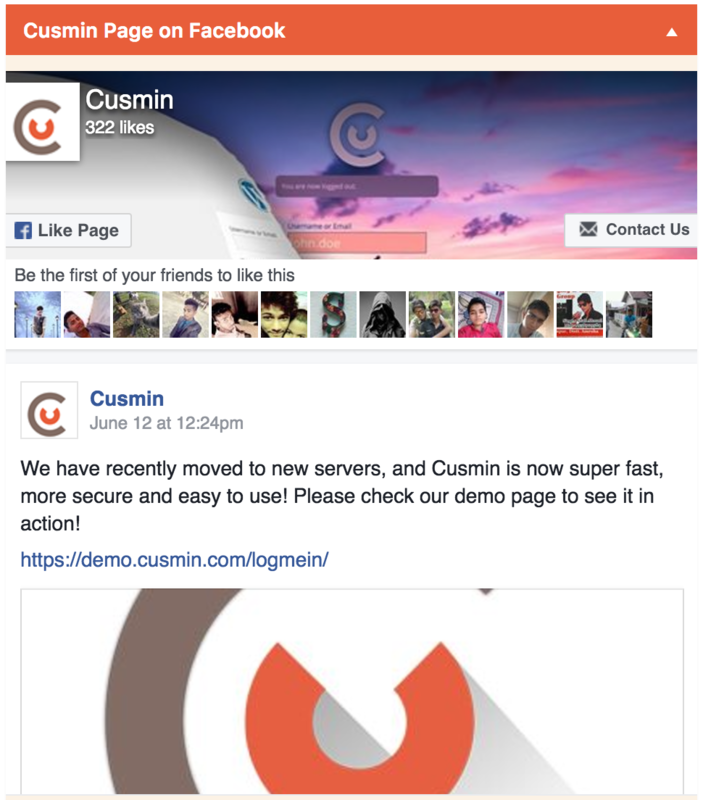 However, Cusmin one more solution for WordPress ordering. Please check WordPress Dashboard Widgets Ordering section for more information. 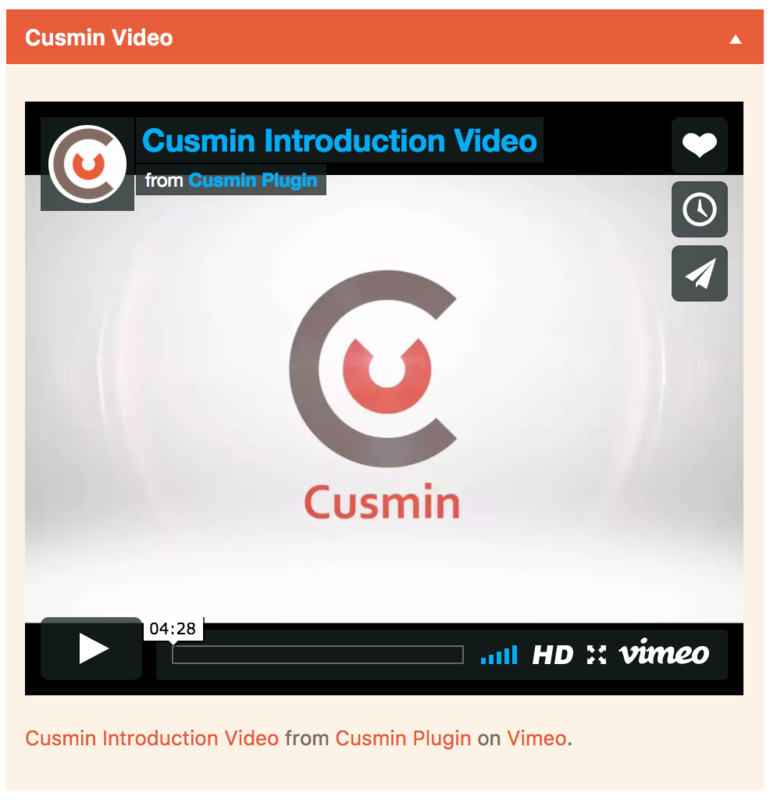 To add a YouTube video as a WordPress dashboard widget, you would need to first take any YouTube video URL and add it to YouTube Cusmin widget. Copy URL: Go to the video page and just copy a video URL from the address bar. Grab embed code: Go to the video page and click the Share button that appears when you hover your mouse over the video player. In the pop-up window, you'll see a field containing an embed code for the video. Just copy the code and we will paste it later in Cusmin. To add a Twitter dashboard widget as a tweet, list, timeline, profile, hashtag etc, please go to Publish Twitter page and follow the procedure. You should be able to generate an embed code there. Click on Copy Code to get the code. Go back to Cusmin and paste the code in the Embed field. Add the title of your widget and click on Save to save the changes. You should be able to see your need Tweeter dashboard widget on your site's dashboard page. 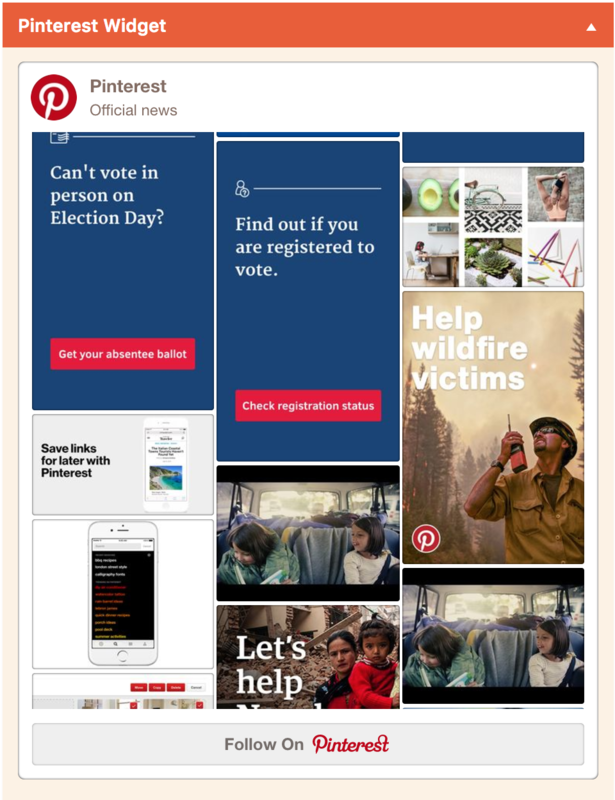 Note: If you made this calendar public, all your calendar users can have access to it. If you choose not to make it public, you will need to share calendar individually with particular users (step 5).